You are here: Home > MyURemote direct network control ( IP control via LAN / WiFi ). Why MyURemote and not many “brand” apps? Which devices support IP control? IP controlled devices also have their Own app’s. But it is not possible with these applications to build up ONE user’s friendly remote for the whole theatre system. With MyURemote you can use your own labels so buttons look familiar. MyURemote is activity-based: so the remote will always control the device in action. That’s why MyURemote is the most user friendly remote in the world! We even recommend that, if you are also using IR devices and your phone does not have a built-in IR blaster, to purchase an IR controller such like itach IP2IR or WF2IR (www.globalcache.com/products/itach/wf2irspecs/). This makes it possible to use the IR controlled devices, together with the IP devices with only one intuitive interface. NOTE: Click here for the complete MyURemote-compatibility-list. Update 2017-02-01: as amazon has changed their communication protocol (using a CNXN and AUTH command) which is not public, MyURemote does not support FireTV control anymore. the moment we found more info aout this topic we’ll update the MyURemote app. Audiosystem 8.8: if you don’t have a diwac (apart control panel) you can determine the IP address with Fing: brand name in the IP list is: “Dallas Semiconductor”. 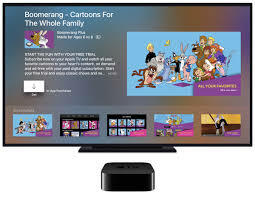 – If your device does not show up in the list of pairable devices hold it close to your Apple TV. – If your device appears in the list of pairable devices, but it is not possible to pair, check the IP address in the settings of MyURemote and Apple TV. 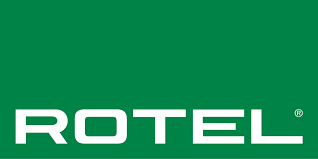 To determine the IP address of the Apple TV goto the MyURemote settings, Network, IP Address. To enter the IP Address in your MyURemote configuration click on the settings icon and goto devices. Click the Apple TV and enter the right IP address. control in order to access the setup menu. Use the cursor keys < > , ‘ and O to enter the General Setup menu and locate the option Control. Press O, , then O to change this parameter to ‘On’. IP control is via port 50000 of the IP address of the unit (in the Network Settings menu). MyURemote supports the Bose soundtouch protocol. Also source selection of HDMI, Analog and bluetooth sources is supported. 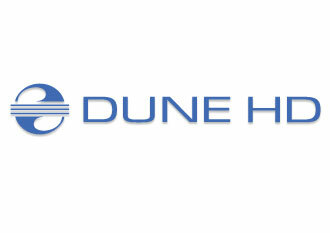 Note that when a device, connected with the lifestyle system, that does not support full IP control, you will need an IP2IR controller to integrate that device into your MyURemote configuration.We recommend to fix the IP address of your soundtouch system in your router: find out the MAC address of your soundtouch by going into the app, selecting about–>systems–>your soundtouch. The MAC address is of the form: xy:xy:xy:xy:xy – once you have that, find your router static IP reservation section, add the Mac address and static IP you want assigned and either reboot your router or wait a day or so for the dynamic IP to expire. Once so, the router will give your soundtouch the static address you assigned it with.For more info how to use MyURemote for older Bose lifestyle systems (< 2015) click here. get the IP address in the network menu and enter it in your MyURemote configuration – settings – my devices (port 1024). Power OFF command: because the projector needs to see that command twice in a row, you hve to add a macro to issue it twice with 100 ms delay. 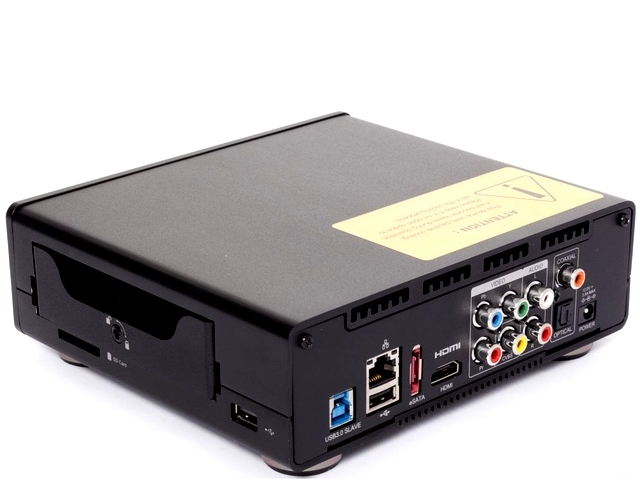 The OR-HD62CD allows HDMI signals to be routed from any of the six connected HDMI sources for display on two connected HDMI displays. With fast switching technology this device dramatically improves the sync time to the connected HDMI displays over traditional switchers. In Matrix Mode, it allows any source to be routed independently to any output. 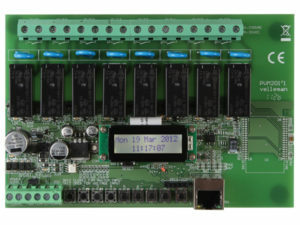 An on-board EDID management tool (via on screen display) can be utilised for advanced audio and video signal management. In addition, this switcher also includes a cutting edge Picture in Picture (PIP) preview mode allowing the user to show 5 unselected HDMI sources in a row of small windows overlaid on top of the primary selected HDMI source video . In preview mode, both HDMI outputs show identical feeds. Further features include the ability to de-embed Hi-Definition lossless audio via a dedicated Optical output for each HDMI output, 4K resolution support, and 3D signal support. Control is via front panel buttons, IR remote control, RS-232, Telnet or IP control for easy integration into control systems such as MyURemote. Relay 1 – 12 ON OFF control on port 8085. IP address settings: Press SYSTEM SETUP button, then System Setup Menu appears on FL-display. Select “Network Setup”. In order to use SHEF in your network, it must be enabled in the set-top box by navigating to the “External Device” settings screen (Menu->System Setup->Whole-Home->External Device) screen. Dish Hopper is an all in one entertainment system with tons of space to record video. Watch TV with Dish Hopper to get more channels and entertainment. Dish is controlled over IP on Port 443.The Dish Hopper box has a unique Receiver CA ID which can be found by pressing the menu button twice on your handheld remote. This is needed for IP control. Menu (Navigate) and main buttons (Play, Pause, Forward,…) on port 8800. Important: after you added your projector to your configuration the standard TCP port 3620 is selected. Some projectors (eg EH-LS10500 need port 3629). Full control supported. Power sets amplifier into ‘sleep’ mode. Assign a Power-on command to the input buttons to auto power on the amp when selecting an input.Note that not all models support feedback. In order to enable IP control of your Onkyo/Integra Receiver/Preamp you need to press SETUP button on the remote or the front of the device. When in the SETUP menu, go down to HARDWARE and then NETWORK menu item. In the NETWORK menu, make sure that CONTROL is set to ENABLED. In newer models, Onkyo/Integra added NETWORK STANDBY menu item, which as to be set to ON in order to power on the unit from Standby.You need to make sure that the IP address of the device will not change for proper trouble free operation with MyURemote. 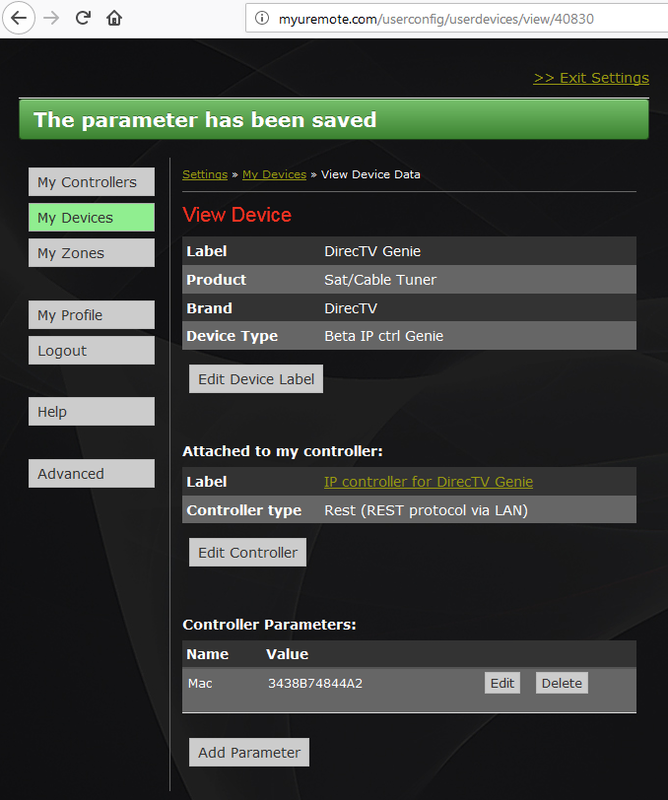 You can do so by either setting the IP address static inside the unit itself or by doing a DHCP reservation in your router.In the MyURemote app, you will need to setup a NETWORK GATEWAY with IP address of the Integra/Onkyo unit and whatever port you setup in the device (default is 60128).The 4 zones for Integra multiroom applications are preconfigured in MyURemote and ready to use. 1. first request a TCP/IP connection sending the 1st request command to the projector on Port 20554. 2. Then send the 2nd PJREQ to the projector. 3. The command can now be sent. Find out how to use MyURemote to control your KNX system. 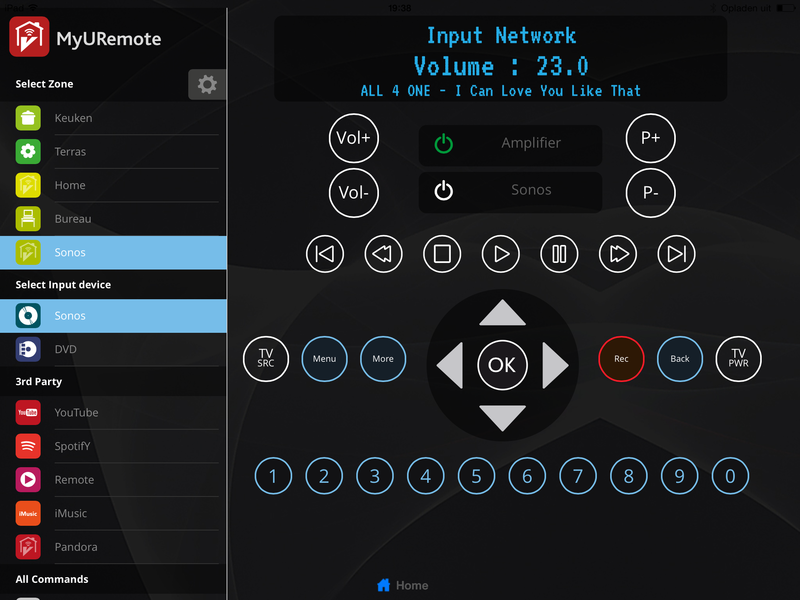 MyURemote selected XBMC as the standard 3rd party application, with full library integration and IP control. This is the ultmate way to integrate Multimedia and Audio/Video control. 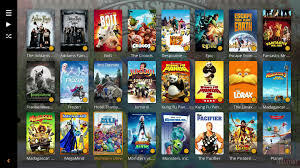 Click Here to go to the detailed XBMC post for more information. Smart TV (not webOS): Once your configuration is paired with the Smart TV control is supported. 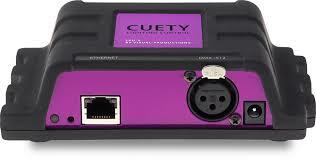 Note that HDMI CEC can be used for Power ON if available. webOS: MyURemote does support LG WebOS TV’s using Infra Red. Please contact support@myuremote.com so we can advice! Note that MyURemote only supports IP control for devices that do have a complete and public command set (also Power ON/OFF and live feedback). For all other devices we suggest using a Global Caché. With 1 Global Caché you’re able to control ALL your devices using IR, serial (and IP control)! 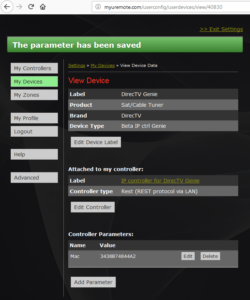 MyURemote supports full IP control for Loewe TV’s. To enable control beyond the limits of standard protocols, the TV offers access to several specific functions via standard network. To allow both interaction with unknown devices and to ensure secure operation with LOEWE devices, two channels of communication are defined: An open, mostly read-only channel, and a secure control channel. This API specification is not restricted to the LOEWE slxxx series of TVs. It applies as well to TVs after this generation. Implementation Note It is important to note that a TV set is a very slow device. Mobile phones or other mobile devices are equipped with platforms that are magnitudes more powerful. To ensure compatibility industry standard protocols are used whereever possible, e.g. the open channel uses SOAP over TCP, the secure channel uses SOAP over ssl. The LOEWE TV listens on TCP port 905 for incoming http requests containing SOAP queries. SOAP over SMTP is not supported. Only Power ON via LAN is possible but must be enabled in the settings menu. Note that not every TV support wake on LAN. We tested 2 devices and the oldest model did loose its LAN connaction in St. By. NETWORK SETUP of AV Receiver>Procedure of Network Setup mode. (2)Select “Manual Setup > Network Setup > Network Connecting > Detail” . “ON”—Use this setting when DHCP server is on the local network. When sets “OFF”, please set IP address. When sets “OFF”, please set Subnet Mask. 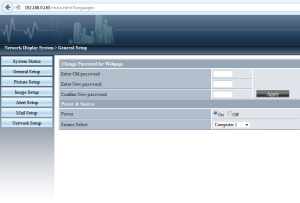 Set the address of Gateway when Gateway is on the local network. Do not set this parameter. “ON”—Use this setting when using the AV Receiver Connected in a network. “OFF”— Use this setting when not using the AV Receiver connected in a network. This setting is reducing the power consumption in the standby mode. Note: There is no TCP command available for Tune-IN or other streaming sources: Therefor use the SMART SELECT buttons! Use the MEMORY SMART buttons or Press and hold SMART SELECT while a radio station is being received or a track is being played back with any of the following sources, the current radio station or track is memorized. Tuner / Internet Radio / Media Server / Favorites / iPod/USB. Call the smart memories using the Input SMARTSELECT buttons, or add them to a MACRO sequence. 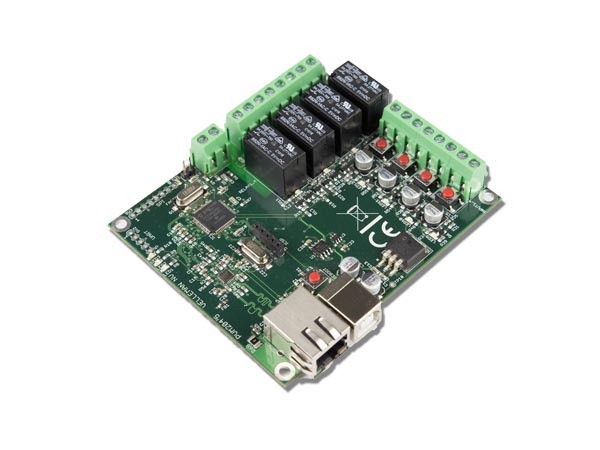 Compatible mixers send and respond to MIDI messages using TCP port 51325. Light: Open Sound Control (OSC) is a protocol for communication among computers, sound synthesizers, and other multimedia devices that is optimized for modern networking technology. Bringing the benefits of modern networking technology to the world of electronic musical instruments, OSC’s advantages include interoperability, accuracy, flexibility, and enhanced organization and documentation. Ethernet/RS232 Protocol for most NAD Products v2.03 and also D7050 protocol. Ethernet Specification: You can connect via a raw TCP/IP socket on port 23. In order to enable IP control of your Onkyo/Integra Receiver/Preamp you need to press SETUP button on the remote or the front of the device. When in the SETUP menu, go down to HARDWARE and then NETWORK menu item. In the NETWORK menu, make sure that CONTROL is set to ENABLED. In newer models, Onkyo/Integra added NETWORK STANDBY menu item, which as to be set to ON in order to power on the unit from Standby.You need to make sure that the IP address of the device will not change for proper trouble free operation with MyURemote. You can do so by either setting the IP address static inside the unit itself or by doing a DHCP reservation in your router.In the MyURemote app, you will need to setup a NETWORK GATEWAY with IP address of the Integra/Onkyo unit and whatever port you setup in the device (default is 60128). The 4 zones for Onkyo multiroom applications are preconfigured in MyURemote and ready to use. Power Toggle is not supported: Power OFF via PWR button. BluRay: Enable ‘Remote Device Operation’ in player settings. Use PLAY for Power On and PLAY followed by POWER TOGGLE for Power Off. Disable Power Tracking. Note!!! BDT-130/230 do NOT support IP control!!!! 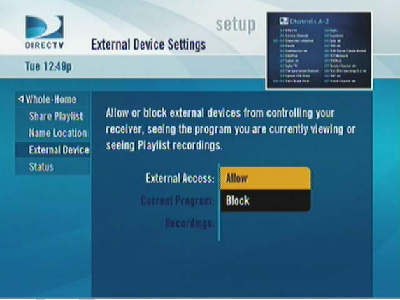 TV: get the IP address in the network menu and enter it in your MyURemote configuration – settings – my devices. There is no Power ON and Power OFF available, only Power Toggle. A solution is using the “Preset 1” command to power ON the TV and then switch to the (HDMI) input you want. You can do this in a macro e.g. labeled “Input 1” when you want to run the macro when the first input is selected. The password used for PJLink is the same as that of the password set for web control. Set the projector to NON-Protection mode: do not set a password for web control. To check if your TV enables IP control use the TV menu to identify the IP address of the TV and then simply connect to: http://ip-address:1925 using your favorite web browsers. When you get communication your TV is ready to be controlled by MyURemote without any extra hardware. 1. Connect your AV receiver and/or a Blu-Ray disc player to your network environment. 3. Select ‘Network Standby’ from the Network Setup menu. Then set to “ON”.Note also to waken up the component from within a macro: you better send the ON command 2 times in a row with a pause of 1 sec. It is important to know that some pioneer receivers only communicates over one connection at a time works! 4. To control ZONE2 this zone must be active. (If the zone is not the Vol feedback indicates 21 and is not adjustable.) Todo so: Home Menu – menu 4a – Speaker System = Zone2. Do not forget to confirm! 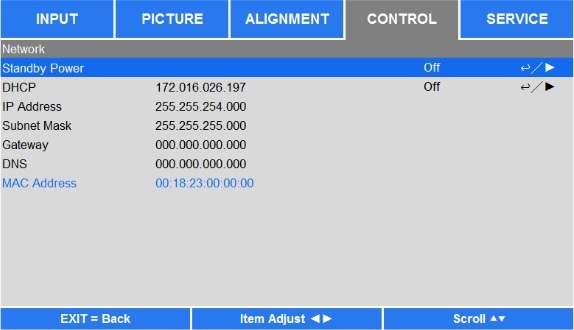 For BDP IP Control turn on the “Quick Start” mode to On in the Setup Navigator Menu. PJLink enables central control of projectors manufactured by different vendors and projectors can be operated by a controller. RICOH COMPANY,LTDImportant: your projector will be able to receive the PJLINK commands only when the “web control” password is disabled set to nothing. Activate the Web browser in the personal computer. Enter the IP address set by the projector into the URL input field of the web browser. 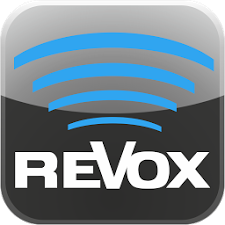 – Revox system M seriesFull control of main zone and multiroom 4zones/32 rooms. Smart amps/receivers will only accept and respond to IP control commands if the product is connected to a local network and has a valid IP address. Commands will be accepted via TCP port 9590, and the unit will send responses back via the same port. The command and response format is identical to the serial commands. 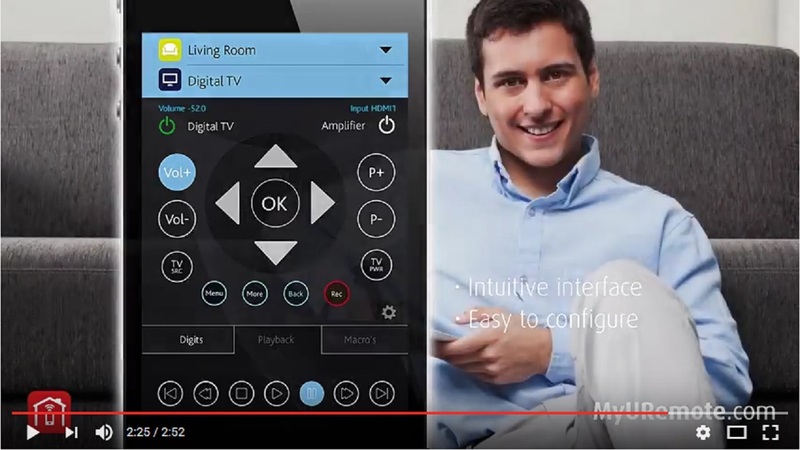 models > 2014: MyURemote does support ALL Samsung TV’s using Infra Red. Please contact support@myuremote.com so we can advice! Note that MyURemote only supports IP control for devices that do have a complete and public command set (also Power ON/OFF and live feedback). For all other devices we suggest using a Global Caché. With 1 Global Caché you’re able to control ALL your devices using IR, serial (and IP control)! get the IP address in the network menu and enter it in your MyURemote configuration – settings – my devices (port 1024). Power OFF command: because the projector needs to see that command twice in a row, you have to add a macro to issue it twice with 100 ms delay. 6 and then press ENTER. 7 Set the device name. 8 Set your login ID and password. 9 Set the port to use with IP Control. 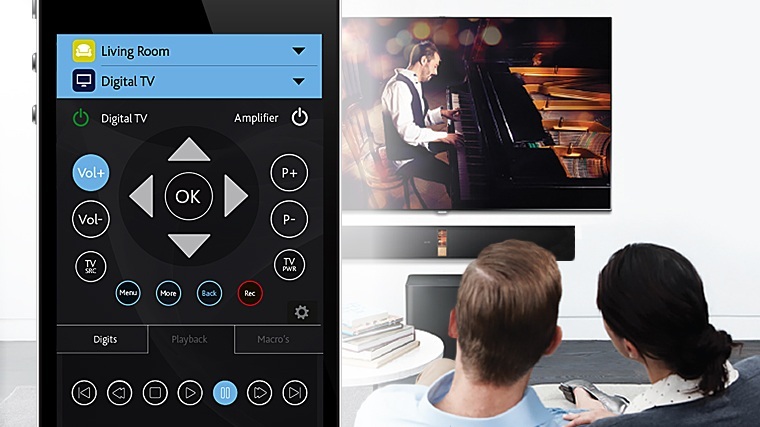 MyURemote supports full IP control for Sony smart Blu Ray players, Amplifiers and Smart TV’s! If your device supports Sony TV Sideview> control = official Sony app, then it can be controlled by MyURemote. 1. On your remote control, please select Home Network as the source. 2. Press the options button then select TV Side View Device registration. Note: Not all models support direct input selection. If so you can use ‘Input Toggle’ command. Port 80. For some models you have to set a pre-shared key in the TV settings. settings->network->home network setup->ip control->set pre-shared-key to 1111. TCP/IP commands on port 30000. Full Navigation and Play, Pause… control. TCP/IP commands on port 5161. The TiVo TCP Control Protocol is an ASCII-based command protocol for remote control of a TiVo DVR over a TCP network connection. The commands allow control of channel changes and user interface navigation, and allow the client to send simulated remote control button presses to the DVR. turned off by default to ensure the security of your home network. & Devices > Network Remote Control. line of uppercase text, terminated by a carriage return. 2018-12-17: TIVO Port 1413 or Port 31339. I have the latest TIVO Bolt with the new “Hydra” interface. Although IP discovery shows the TIVO using port 1413 I was not able to get any TIVO commands to work. When I changed the device to port 31339 everything works. 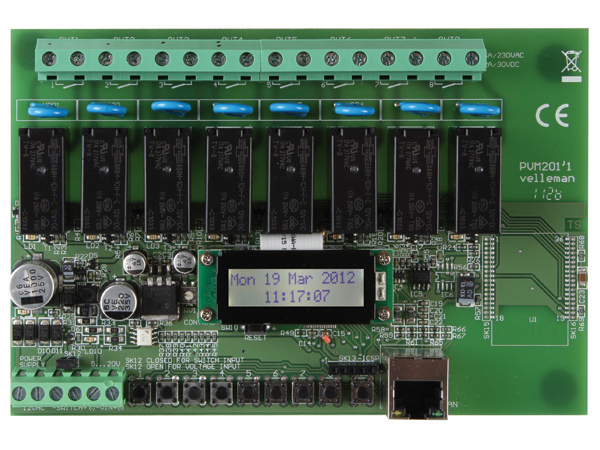 VM201 Ethernet Relay Card: control curtains, lamps, gates, pool covers, …. VM204 Ethernet Relay Card: control curtains, lamps, gates, pool covers, …. to determine the IP address of the Relay card use the “Fing” (brand of the LAN card is “Microchip Technology”) or download the Velleman discovery software here:this. 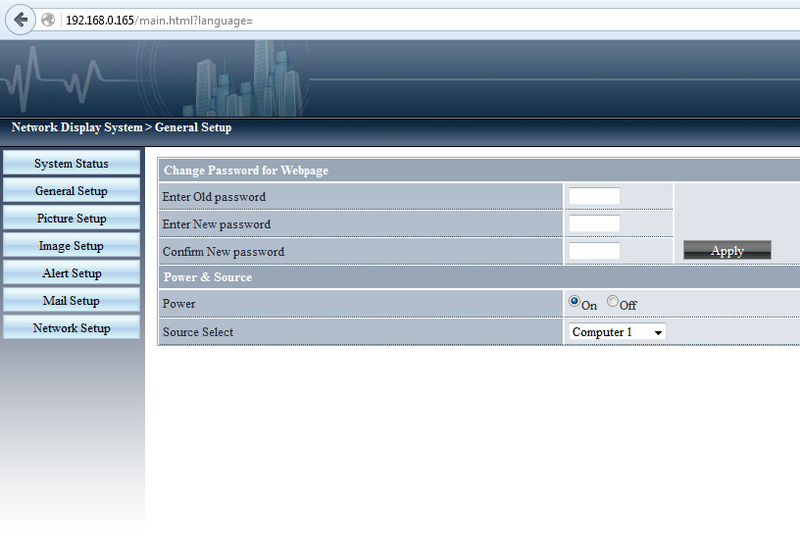 You can edit the module settings by entering the IP address in your browser – Login: admin. Password: VM204. Set up the projector for networking Before performing projector control by network, please configurate the network setting and make sure Standby Power is set to On. Network Mode: Switch network mode for projector control or service, the default setting is Projector Control. Projector Control: Switch Network Mode for projector control. Service: Switch Network Mode for service, the network configuration is changed to default setting for service. Note this option is for firmware update in service only. Control projector with TCP/IP communication protocolThis projector supports TCP/IP communication protocol which enables you to send RS-232 operation commands or simulated IR commands to control projectors connected with RJ45 cable via terminal connection application software, e.g. Tera Term. Please set up IP address and port number with the terminal connection application software before controlling your projector with TCP/IP communication protocol: IP Address: IP address of projector Port: Please set transmission port number to 7000 See the section on serial interface RS-232 control commands for details on RS-232 operation commands or simulated IR commands. MyuRemote supports full IP control on port 80. There is a setting in the amp to ‘enable network standby’ – this ensures that the power on command will work if the amp is in standby mode. Note: it’s very important in the configuration to use the actual port names of the receiver. For example: if your Roku is connected with input AV1 then select ‘Input AV1’ in the MyURemote configuration (and not ‘Input HDMI1’). If communication is not possible check the MAC Filter (network settings) is disabled. How to add IP controlled devices? Goto the settings tab and click help-button. Below the form you find 7 buttons to test the Channel Up command. One of these commands must do it! But which one can only be determent when you test them! -Set your TV in analog TV mode. -Test every button and note when the TV goes a channel op. -mail to danny@myuremote.com which buttons (normally only 2 will do) are OK! MyURemote associates automatically commands to buttons when the correct terms are used as in the figure below! So it is very important to use the specified pre-defined names (for commands that are coupled to the common AV-buttons) . Commands that do not appear on the interface can be freely added by making use of macro buttons. See the tutorial about how to create macro’s. Here’s a list of all the public devices: These devices support IR, serial or IP control! Additional device support can be added to MyURemote by advanced users. ← How to create macro buttons? Do you know if the Espon 5030 projector supports PJLink? Will be purchasing a LG G pad 8.0 Tablet that has an IR blaster and wifi to control my home theater and using the myuremote app. If you see any potential problems with using that model of Tablet, or controlling the on/off feature on the Epson projector please let me know. When your tablet has a built in IR blaster then you will be able to control the projector with your tablet using infra red. Hi! I would like yo know if the MyURemote will works remotely on my iPhone if I’m not located at the same location with my Sony smart TV (example: I’m in the office but my Sony smart TV is at home). Kindly, please reply urgently with details and workaround. 1) How well does this product integrate with Sonos? I notice Sonos is one of the products listed in your database but I understand the protocols are difficult to get hold of and can also change with updates. Is this full integration or does MyURemote just offer some basic controls? 2) If MyURemote does not offer full Sonos integration can we add a button to flip straight to the Sonos App once the macro has been sent to configure a system for Sonos? 3) How easy is it to add protocols that aren’t on your database. Say if we wanted to control a Sky box that is not on your database but we know what is required. Is it simple to add what we need? 4) Is there anyone in the London area that is equipped to give a full demonstration of the App and associated products so that we can gain a better understanding of it’s capabilities? Thank you for your time. I would be very interested to hear your answers. Thanks for your interest in MyURemote! Also on every tab (zone interface) a button to flip straight to the sonos app is added automatically. IP controlled devices, not in the database, can be tested and added yourself. But mostly, our support team does research and setup a test platform with which the protocol can be detected. Don’t hesitate to contact me for more info. When can the new UI (as announced on your Facebook page) be donloaded, please? hi, we’re very busy testing and debugging… release will be within a few weeks. I use MyURemote with 3 devices: Galaxy Tab2, samsung phone mini2 and Galaxy S3. The app works fine on the galaxy Tab and the Mini. But when I use the Galaxy S3 there’s (sometimes) a lag between clicking and sending the commands. Thanks Wim for your mail. -check the wifi connection! You’ll have lag with a bad network or WiFi connection! Note that after you did the settings you shoud restart your device to delete (if there are) commands in queue.